Nick Bold as George Harrison. UK George Harrison impersonator Nick Bold.. HD Wallpaper and background images in the George Harrison club tagged: nick bold george harrison. 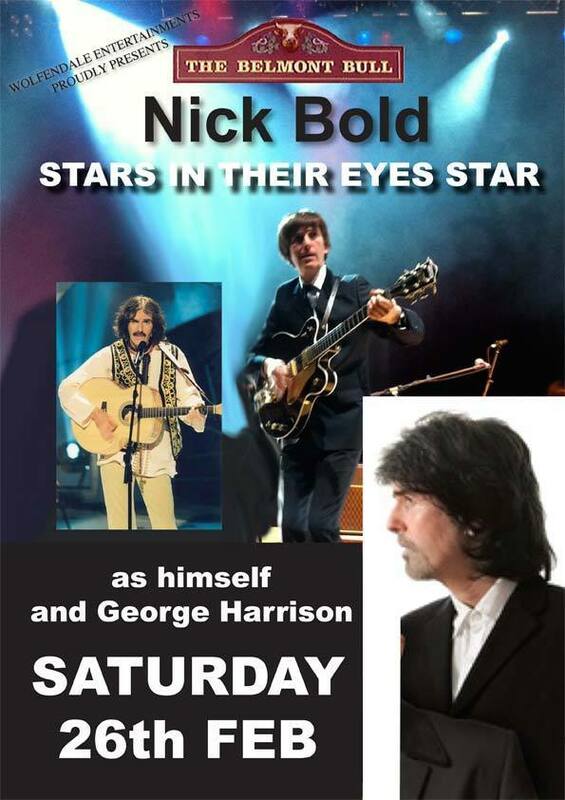 UK George Harrison impersonator Nick Bold. This George Harrison photo contains anime, fumetti, manga, and cartoni animati.